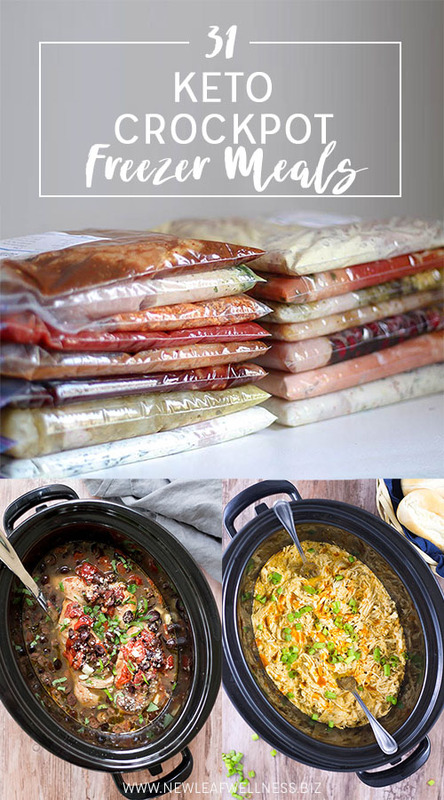 I’d love to try these Keto Crock pot meals!! I really appreciate that you shared this. Lots of work for sure. I am concerned about the ingredients in several recipes not being keto, as others have mentioned, and it makes me cautious. I worry people who are new to keto would not be guided properly. I would just call it low carb and then it won’t feel misleading. Again, not trying to be rude. These recipes look wonderful, but most are not keto. I saw beans in one recipe, too. Low carb? ?